H-1B cap petitions will almost certainly exceed annual caps within the first week of filing: law firm. As the Trump administration is gearing up to tighten H-1B visa rules, United States Citizenship and Immigration Services (USCIS) is expected to receive a higher number of visa applications this year, according to a prominent law firm. Immigration law firm Berry Appleman & Leiden wrote in its newsletter last week that application volume is expected to increase this year due to better performance of the economy. “Volume is expected to be high again this year, in part because of the usual factors such as skills shortages, a strong economy, and low unemployment,” it wrote. According to the law firm, many employers may be planning to file H-1B petitions because of the administration’s decision to make crucial changes to the visa program. 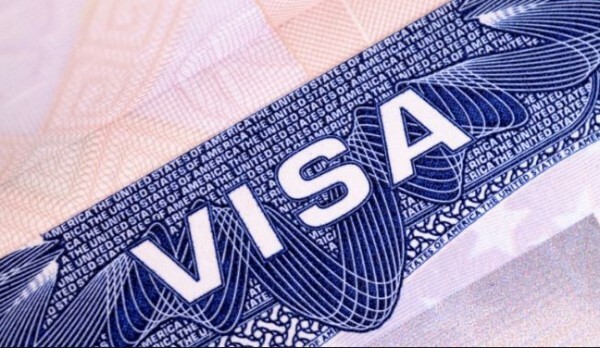 The government is expected to terminate H-4 work authorization, restrict the optional practical training (OPT) program, and increase the scrutiny of the “specialized knowledge” requirement for L-1B visa applicants. “This year’s H-1B cap petitions will almost certainly exceed annual caps within the first week of filing, as has happened in each of the past five years. This would trigger a computer-generated lottery for a total of 85,000 spots, including 20,000 reserved for people holding advanced degrees from U.S. educational institutions,” it wrote. Earlier the government had hinted that a proposal to stop visa extension to H-1B holders while their Green Card application is pending. If implemented, the rule will affect thousands of highly-skilled visa holders’ majority of them are Indians. The proposal to put further restrictions on the existing rules is a part of President Donald Trump’s “Buy American, Hire American” initiative promised during the 2016 campaign. The draft form of the proposal has been shared by higher DHS officials in memos. When the decision faced criticism from various corners, the U.S. Citizenship and Immigration Services (USCIS) clarified that it was not considering any significant change to the existing H-1B visa program. Last week, a coalition of tech giants including Microsoft, Apple, and Facebook had urged the government to continue the H-4 Visa Rule, which allows spouses of H1-B visa holders to work in the U.S.